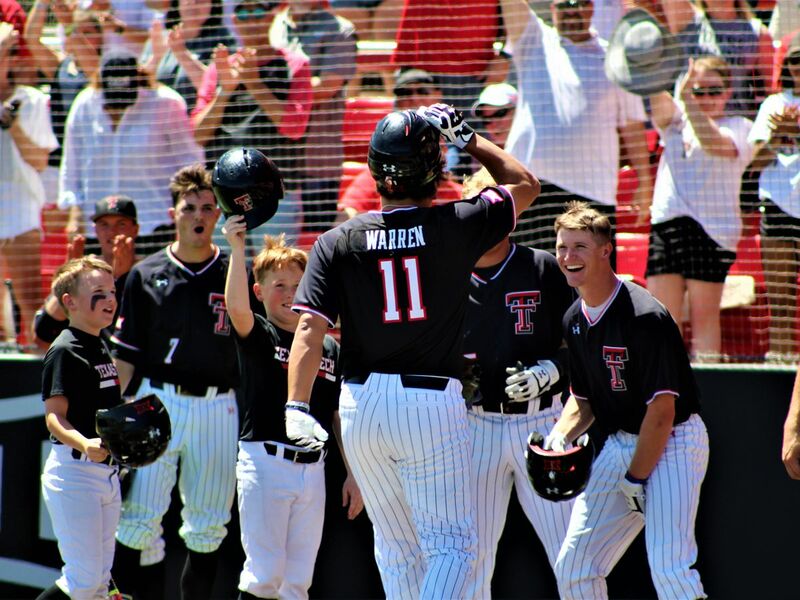 LUBBOCK, TX (KCBD) - For the 11th time in the past two seasons, the Red Raiders will play an 11:00 a.m. game as the Big 12 announced Monday the October 27 game against Iowa State will kick off in the early time slot. 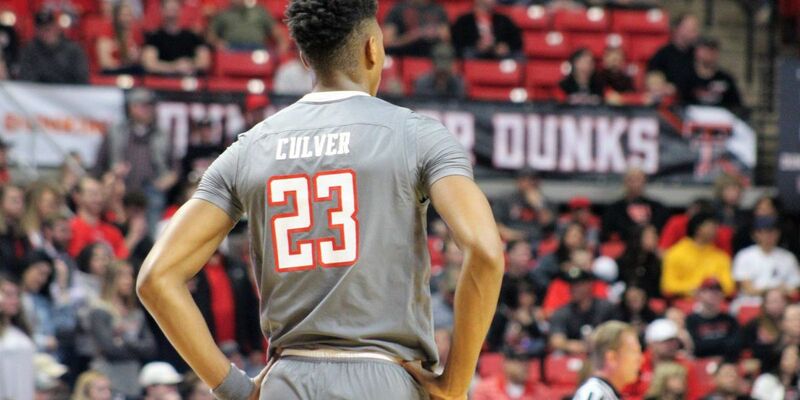 It’s the third 11:00 a.m. game this season for the Red Raiders. They lost their previous early start games against Ole Miss and West Virginia. Texas Tech will be looking for their fifth straight win away from the Jones and forth straight road win up in Ames, Iowa. 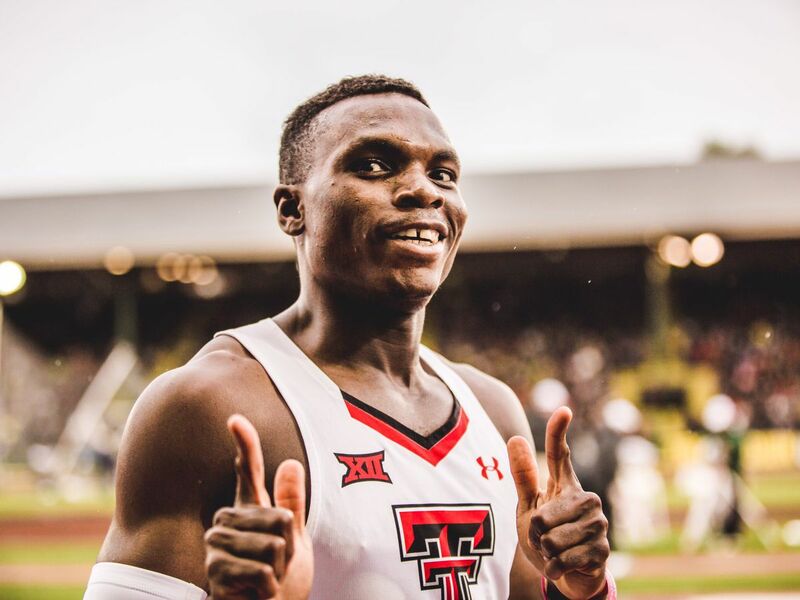 The Red Raiders beat Baylor in Dallas and Texas in Austin last year and have wins over Oklahoma State in Stillwater and TCU in Fort Worth this season. 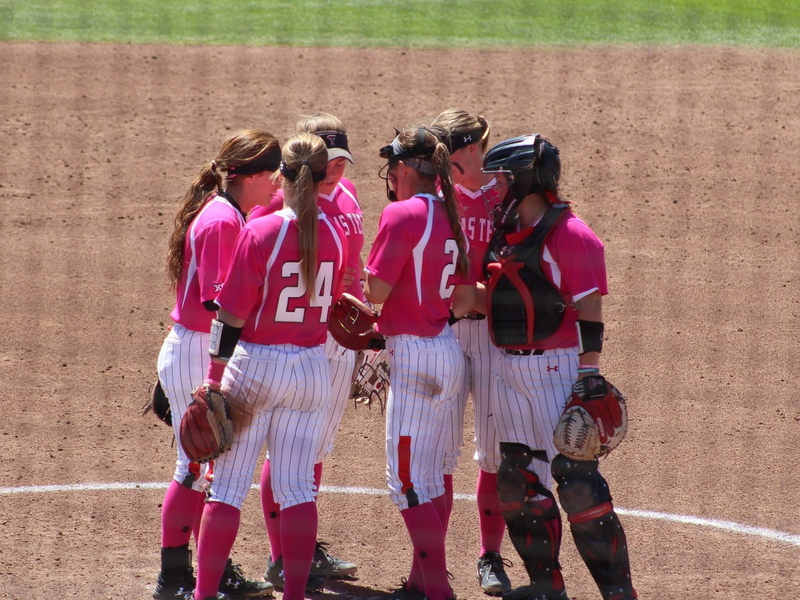 The Red Raiders (4-2 overall, 2-1 Big 12) host their homecoming game Saturday October 20 at 2:30 p.m. against Kansas. They will be the homecoming game for the Cyclones the following week.